Rajhans Vidyalaya, founded in the year 1982 is a CBSE board day boarding co-educational school located in Andheri West, Mumbai. The school has classes for pre-primary and Class I to Class XII, with three divisions to accommodate 40 students each. The Senior Secondary Division of the school consists of students who opt for Science (both pure and applied) and Commerce. Admission form is distributed by school in the Last week of December or First week of January. School associates will further revert you for the admission and their details. 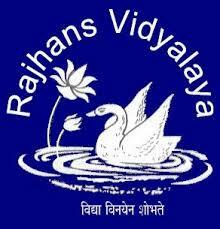 Are you Interested in Rajhans Vidyalaya Andheri.